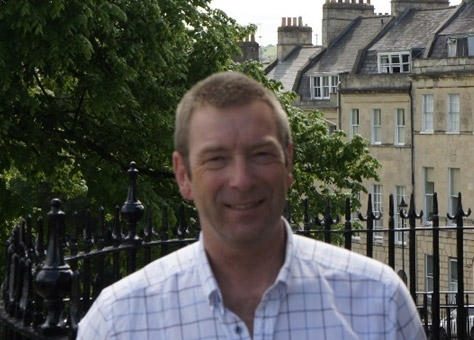 Mark Vincent Surveying provides surveying and valuation advice on residential properties primarily across North Somerset, Bath North-East Somerset and West Wiltshire. As a Member of the Royal Institution of Chartered Surveyors (RICS) and with experience of properties ranging from modest studio apartments through to multi-million pound country estates, Mark’s advice is impartial and provides peace of mind to his clients. Mark is independent of estate agents and financial institutions which means he gives unbiased advice and can offer complete peace of mind with Professional Indemnity Insurance cover up to £250,000 per claim. If you have any questions regarding our services, then please get in touch.